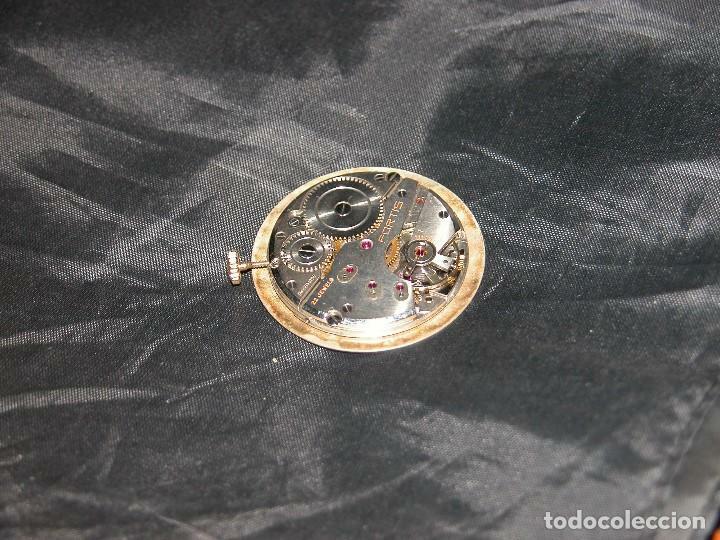 ANTIGUA MAQINA DE RELOJ MARCA FORTIS. VINTAGE. 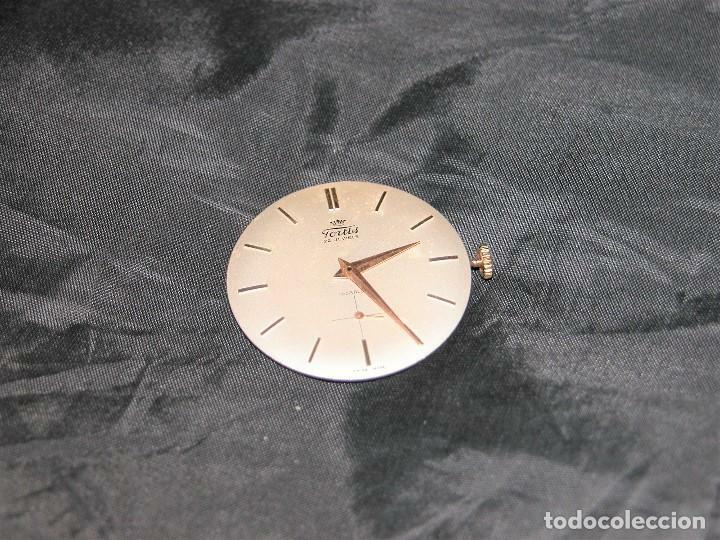 ANTIGUA MAQUINA DE RELOJ MARCA FORTIS DE APROXIMADAMENTE LOS AÑOS 50. MAQUINARIA SUIZA DE CUERDA CAL. AS-1560. Hora oficial TC: 20:38:44 TR: 108 ms.